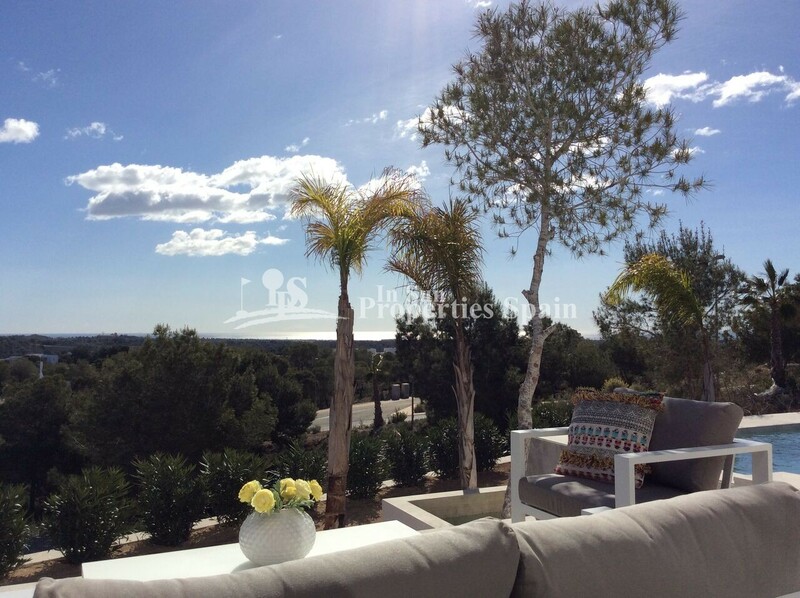 In Campoamor, to the south of Alicante, there exists a different place: Las Colinas Golf & Country Club. 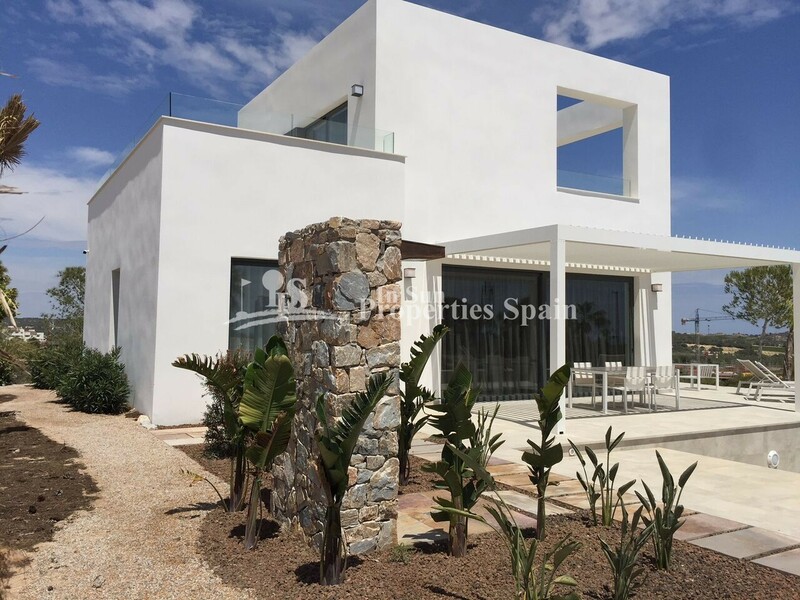 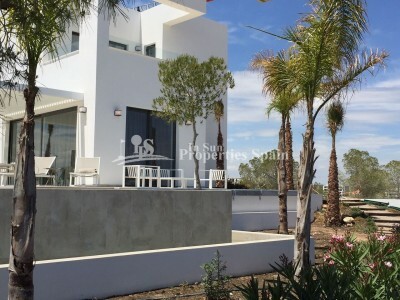 Located in one of the highest points of the Las Colinas Golf & Country Club with spectacular sea views, you will find the `Comunidad Orquidea´ A stunning development comprising 15 villas. 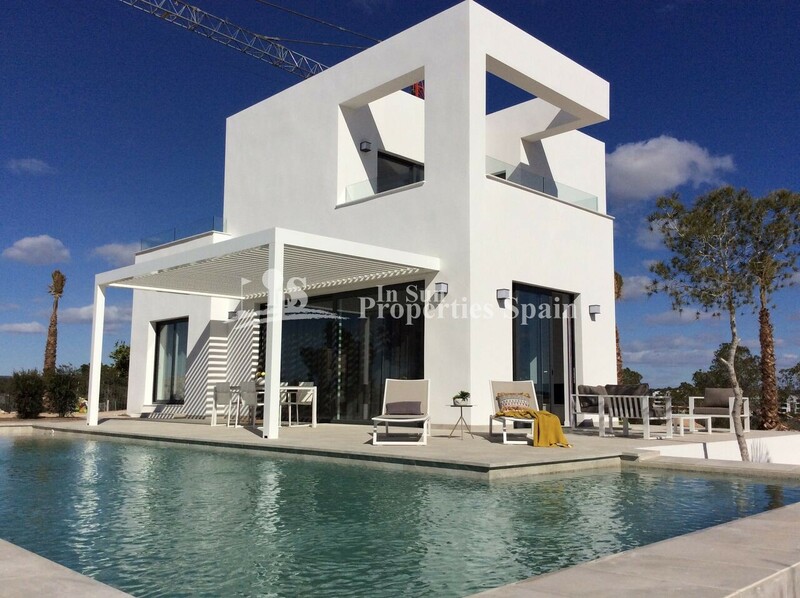 From which you can choose between 2 different housing models, Villa Triguero and Villa Jilguero. 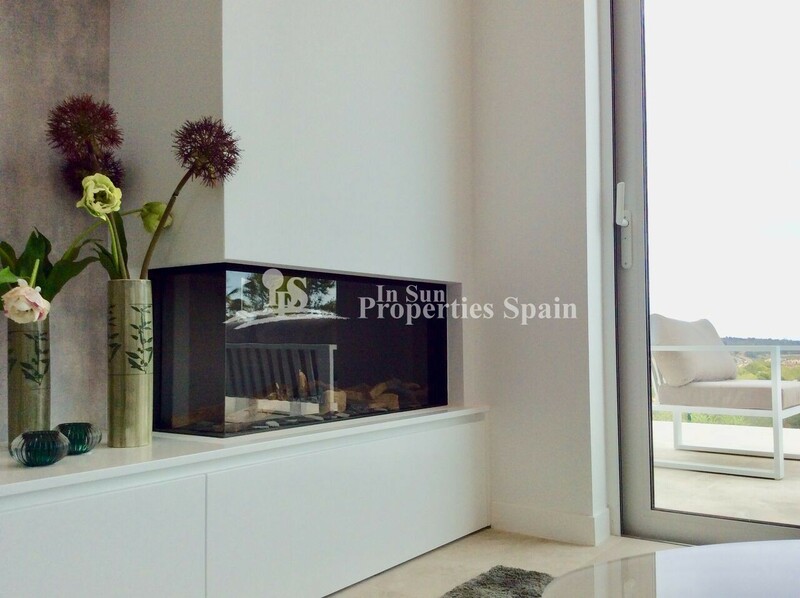 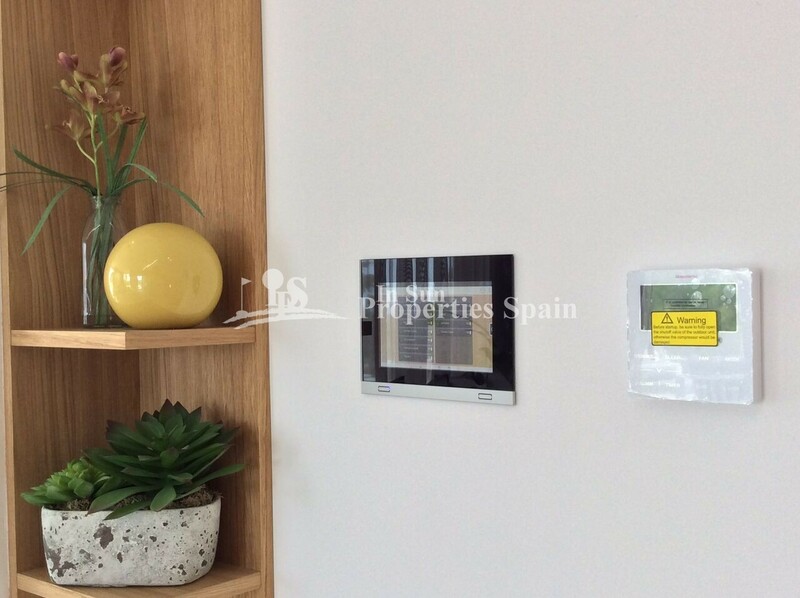 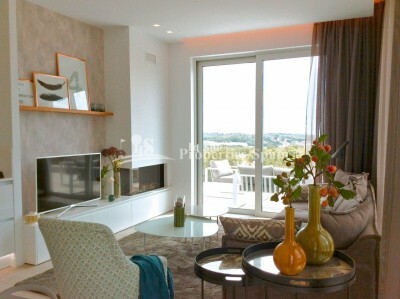 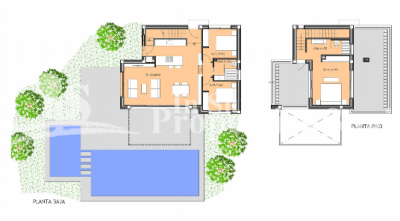 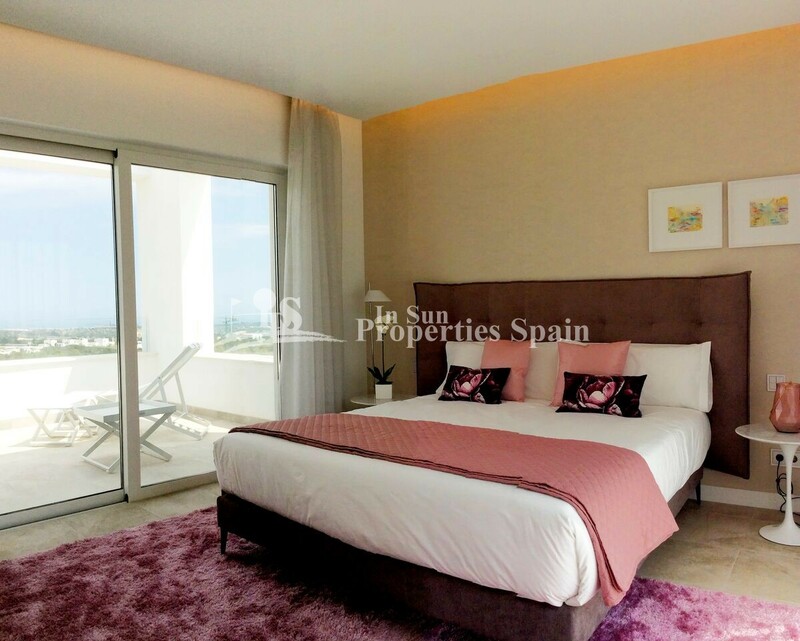 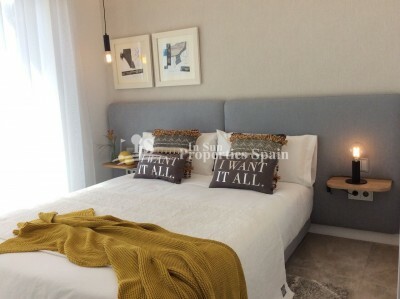 125m2, 3 bedroom, 2 bathoom Villa Jilguero on a 509m2 plot. Qualities include; Domestic System, aerothermic clima system (floor heating in the whole villa running with water, ac with renewal of air for the heating of water in the villa), infinity pool with electrolysis 14.5x4.5m., garden finished, bioclimatic pergola with orientable slats (managed by remote control), package of lights (inside and outside), interior electrical roller blinds in bedrooms, appliances (fridge, steam oven, microwave/oven, extractor/purifier hood, vitroceramic of induction, dishwasher, washer machine), and reverse osmosis filter in the kitchen. 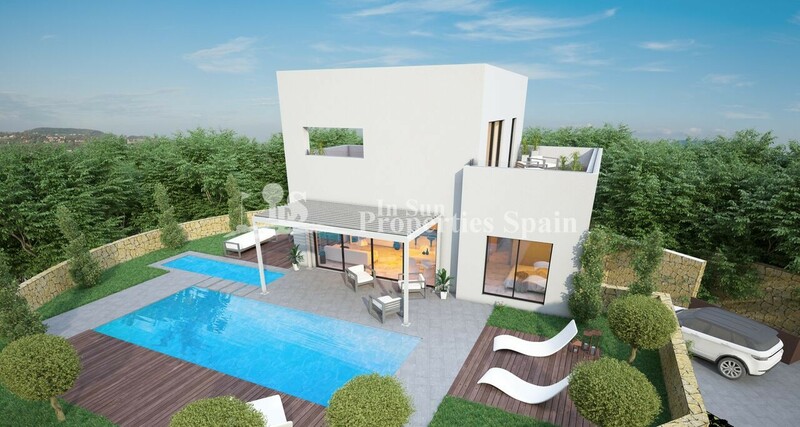 The Villas and Country Club are set within a 330 hectare valley among the hills, facing the sea, through which a championship golf course runs. It has been developed with low housing density, is embedded in its surroundings and environmentally respectful. 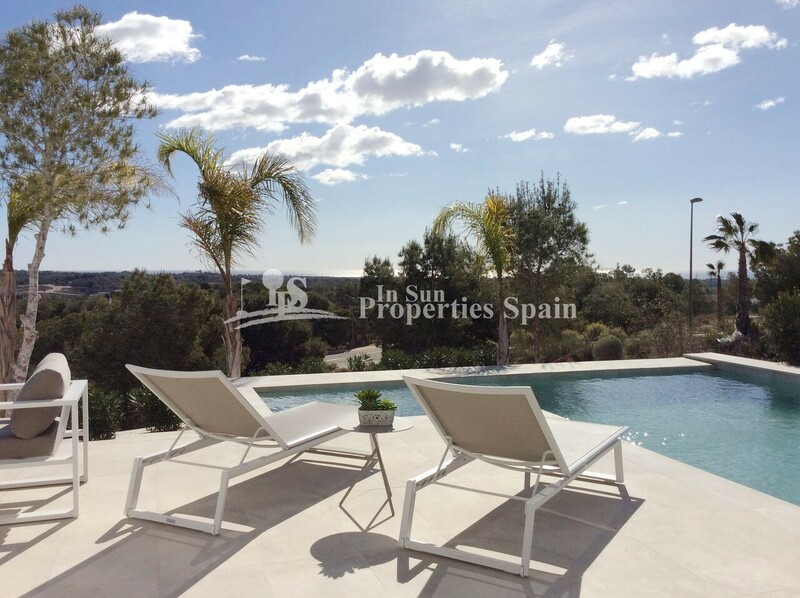 A place to escape to and enjoy the 200,000m2 of natural area and landscaped paths through indigenous vegetation and lemon and orange tree orchards. 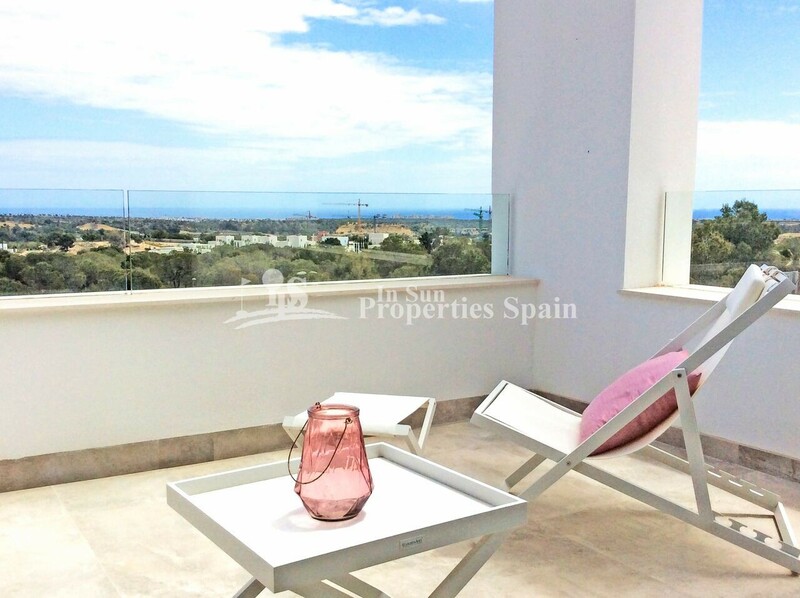 Just 5km from Las Colinas Beach Club, just over 10 minutes drive from Zenia Boulevard and 50 minutes from ALicante Airport.